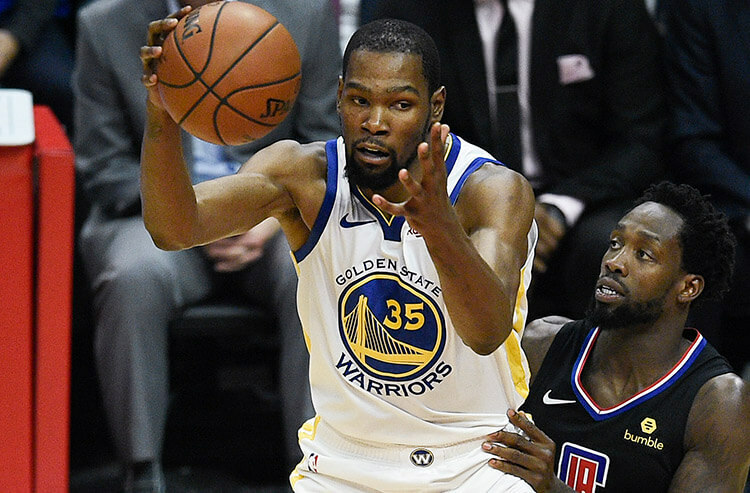 Two of the top stories in the Western Conference face off Friday night – and it's a pivotal game for both teams as they renew their Texas-sized rivalry. The host Houston Rockets were left for dead earlier in the season but have risen all the way to third in the West, coming into the night a half-game up on the Portland Trail Blazers in the conference standings. The San Antonio Spurs looked to be a playoff longshot coming into the season, but rode a nine-game winning streak to a share of fifth-place in the West, tied with the Oklahoma City Thunder, Utah Jazz and Los Angeles Clippers – all with 42-30 records. For a team as prolific as the Rockets, their recent first-quarter performances have left much to be desired. Since putting up 38 first-quarter points in a 118-106 win over the Charlotte Hornets, Houston hasn't scored more than 26 points in the opening 12 minutes of their past five games. And breaking out of that slump might prove difficult against a Spurs team that not only ranks in the top 10 in first-quarter points allowed (27.2), but has held teams to an average of 23.3 1Q points over their past three games. This one has the makings of a slow starter, so bettors should plan accordingly. The Spurs and Rockets have been two of the hottest teams in the NBA over the past month – and that has been due in large part to both teams' efforts on the defensive end, particularly in the opening half. Houston boasts the seventh-best 1H scoring average allowed since Feb. 23 at 53.1 points per game, while the Spurs are right behind in eighth (53.5). 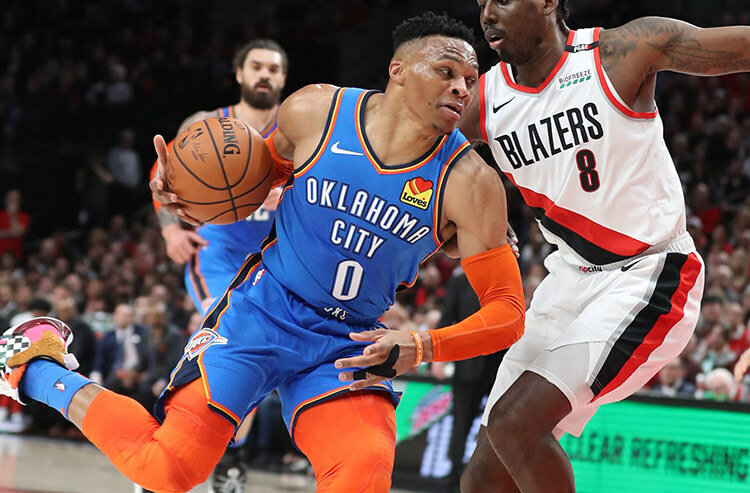 Oddsmakers have set the 1H total to reflect both teams' strong defensive prowess, but with so much on the line – and with both teams riding red-hot D to success – we like this one to come in under the first-half total. One of the most intriguing player props belongs to Spurs forward LaMarcus Aldridge, who has posted numbers against the Rockets that come in slightly below his season totals. Aldridge has averaged 21.7 points, 7.3 rebounds and 0.3 assists in three meetings with Houston this season, compared to season averages of 21.1 points, 9.1 rebounds and 2.4 assists. Aldridge is also a slightly worse player on the road, with averages of 19.0 points, 8.6 rebounds and 2.1 assists. Put together his road showing and performance vs. Houston, and we like the under on his points-rebounds-assists total. Choosing a side for your totals bet should be a lot easier than picking which team will cover the spread. 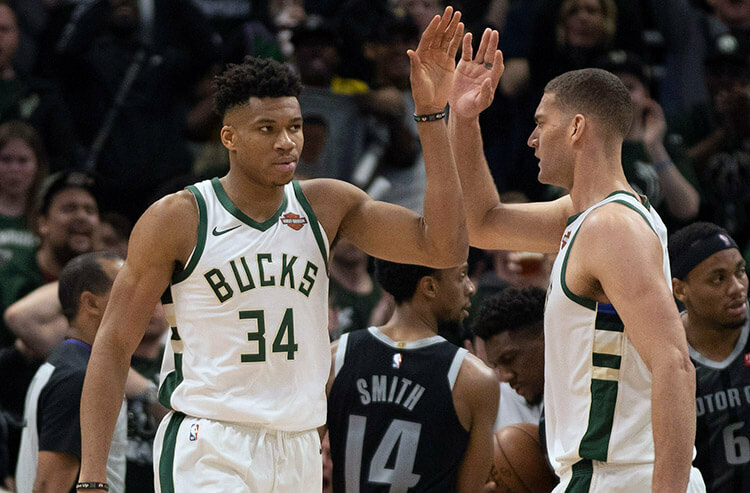 San Antonio has produced five consecutive Unders against Western Conference opponents, and has cashed the Under in nine of its previous 11 overall. The Rockets have been an equally terrific Under play of late, going 8-2 in its past 10 and 6-1 in its previous seven against West foes. The matchup also bodes well for Under bettors, with the teams having come up short of the total in 12 of their last 15 meetings in Houston. We recommend the Under here. 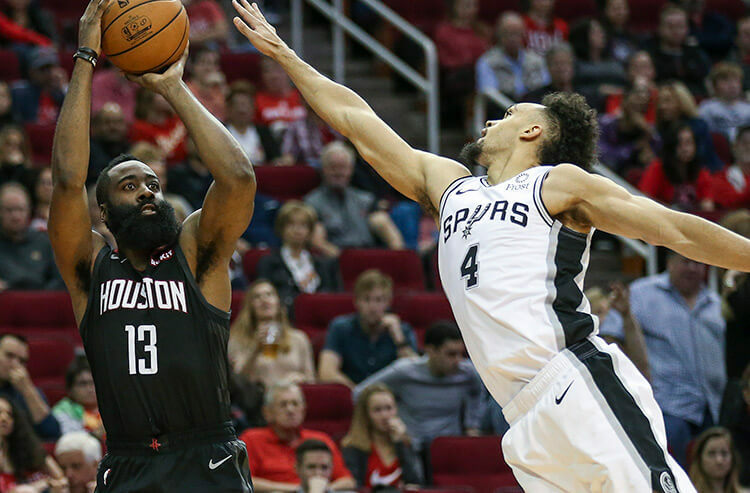 Matching two en fuego teams against one another can make for a difficult experience for ATS bettors; the Spurs have just one loss in their past 10 games, while the Rockets are 12-2 over their past 14. From a trends perspective, the favorite has been dominant, covering in six of the previous seven meetings – and if you consider, as well, that the home team has four covers in the past five games, all signs appear to be pointing toward Houston. It's also worth noting that San Antonio has covered just three times in its previous 10 road games. It could be a sweat, but we like the Rockets to cover.